Feeling Fresh Faced For Spring? 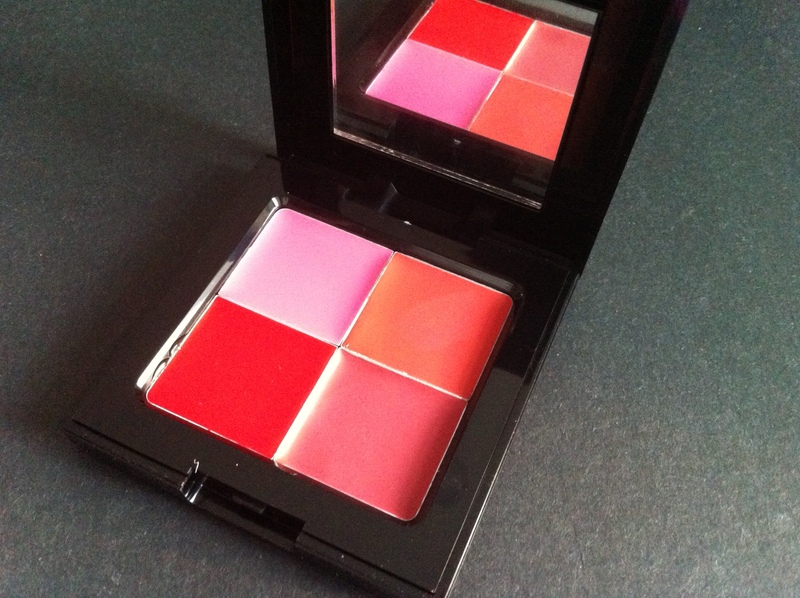 I love coral and I think for makeup this is perfect as a blusher highlighter tone for cheekbones. Feels fresh and Spring like. It’s not too heavy or dressy so it can be perfect for work or a summer day in the park. We used coral blush in the video shoot to go with our Eloise dress in coral – it worked really well. 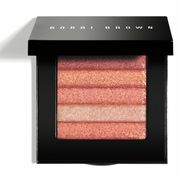 Categories: Business Women's Makeup, Creating your Professional Image | Tags: blush, Bobbi Brown, cheekbones, coral, face, favorite, Makeup | Permalink. Need A New Daily Makeup Look? I am no makeup artist – it’s never been my ‘thing’. 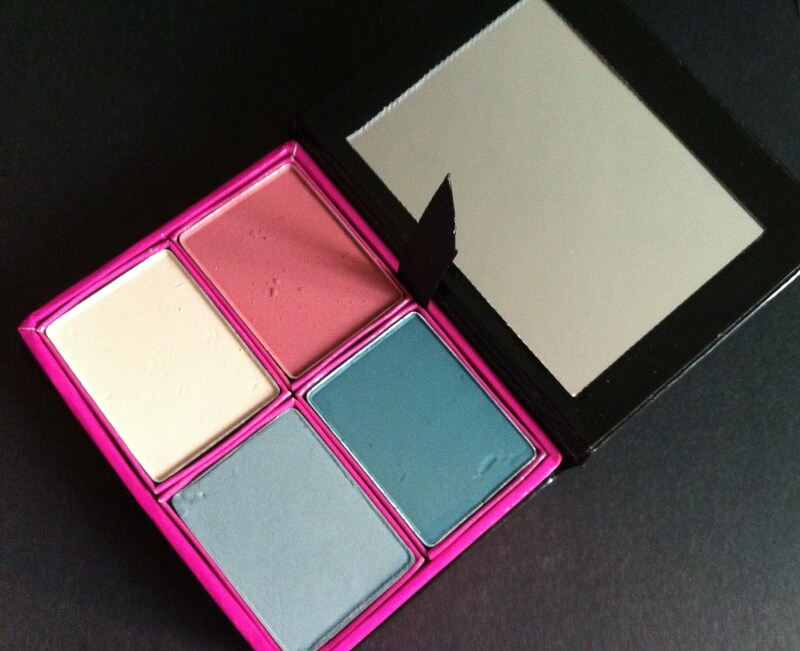 I lOVE seeing all the colours all lined up on a beauty counter and always want them all to have at home together! I have learnt skills and techniques from friends, trying things out and also from the numerous videos that are online. If you don’t have time for all that but you want to learn some new skills or get out of a makeup rut perhaps you need to make time for it – book a course. I’ve picked out some courses that looked good. 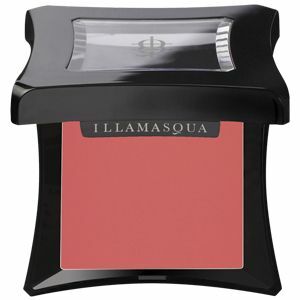 They are various lengths, prices and focus on different makeup and beauty areas. Categories: Business Women's Makeup, Non-work Courses | Tags: 2014, basics, Beauty, courses, everyday, Makeup, personal | Permalink. I love makeup like the next girl. But I’m no expert that’s for sure; I have a good friend who is though who gives me good tips! 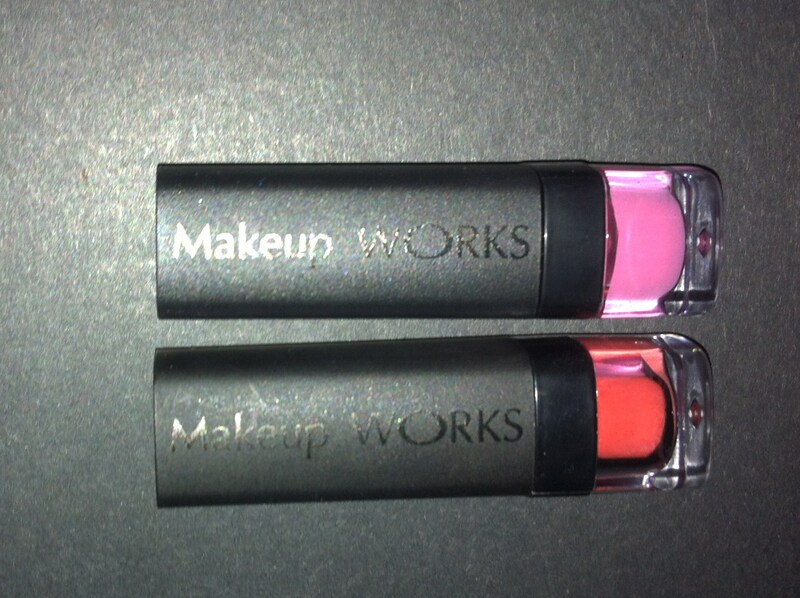 Having received these lovely Makeup WORKS samples in the post I wanted to share them with you. Currently being younger than Makeup WORKS target market I thought I’d give them a go but to make it a true test my mum will also been trying them out. Their concept of looking fab after fifty is great as I don’t think there are many (or enough) products on the market aimed at this group of ladies. 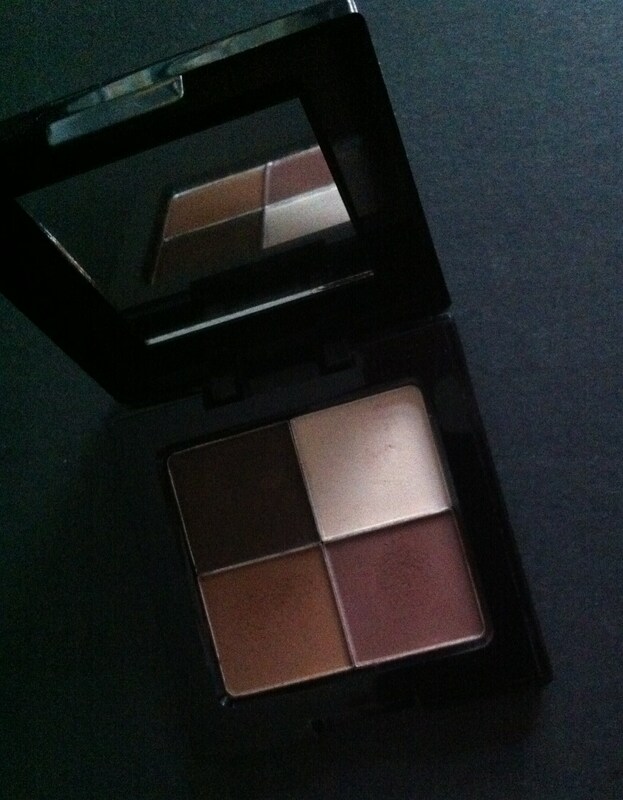 So hang tight for another blog entry with us in the makeup! Categories: Business Women's Makeup, Creating your Professional Image | Tags: Cheek, colour, eyeshadow, lipstick, Makeup, Women | Permalink.